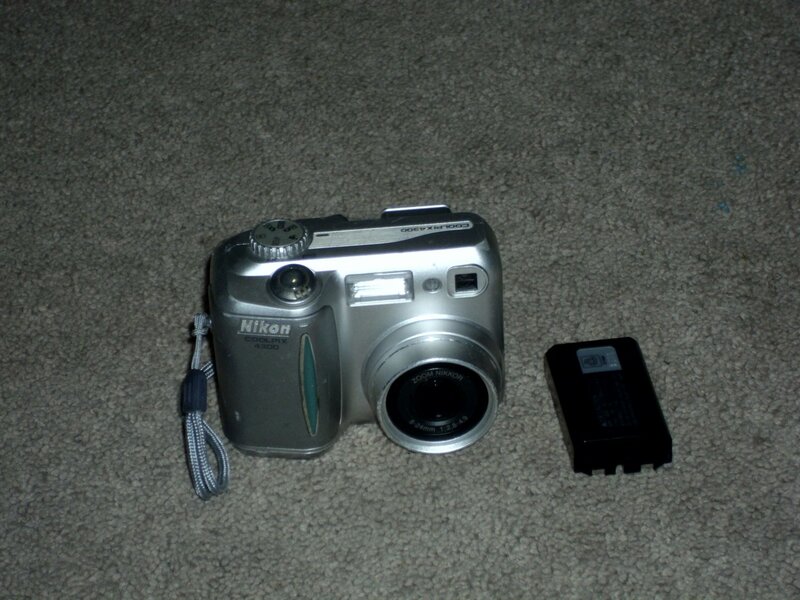 Nikon Coolpix 4300 Digital Camera. No Charger. Includes battery. Pre owned. Good condition.